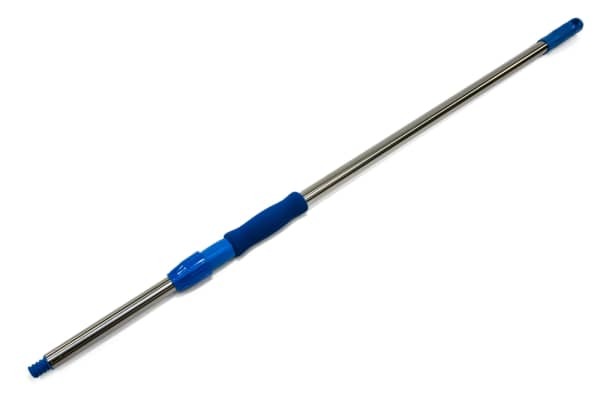 This stainless steel, telescopic pole, heavy duty mop handle works with any of our universal collar attachment mop heads (HD series), or any other threaded attachment tools. It expands from approximately 40 inches to 72 inches. 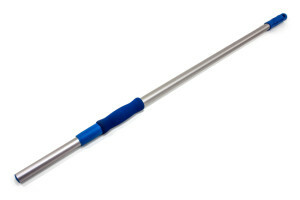 This telescoping mop has a rubber foam grip and plastic end handle. 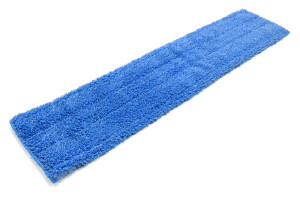 Microfiber Tube Mops 18 oz.